So I finally have some time to sit down and write a blog post about the Bumbleshack delivery! It was a really crazy week with both the delivery and the 4th of July holiday, which is also our oldest daughter’s birthday. 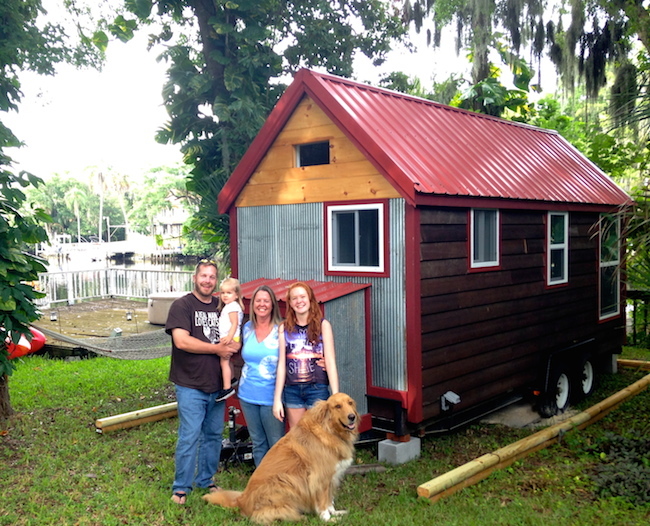 We originally thought the Bumbleshack was going to arrive on Saturday, but Joe had some truck issues and had to spend an extra night in Atlanta. Luckily, it was an easy fix, and he was able to get here on Sunday before noon. 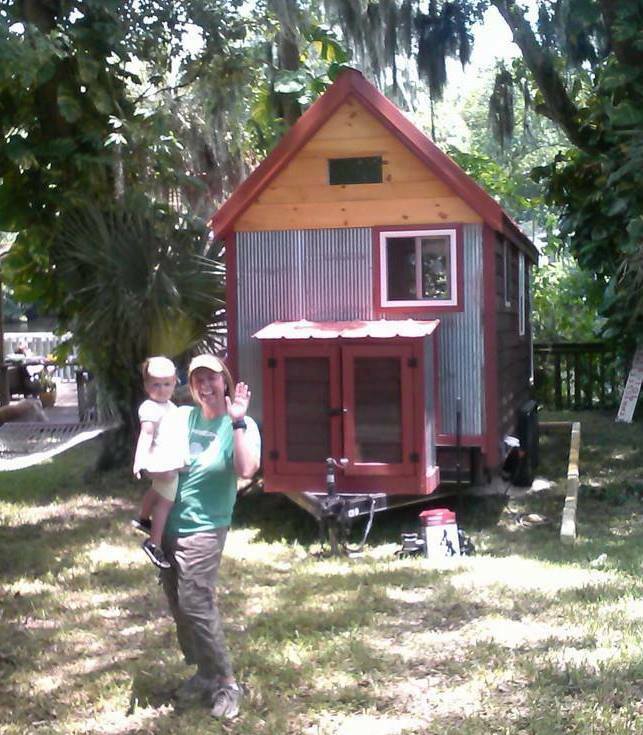 I got video of his arrival, driving the tiny house over the bridge next to our house. It was so exciting! Here is a link to the video on our Facebook page. 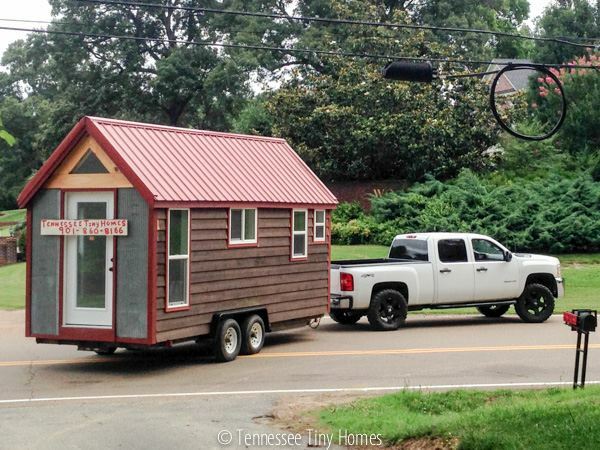 Here is a link to a post on his website that shows some photos of our tiny house just before it hit the road in Tennessee. Enjoy!